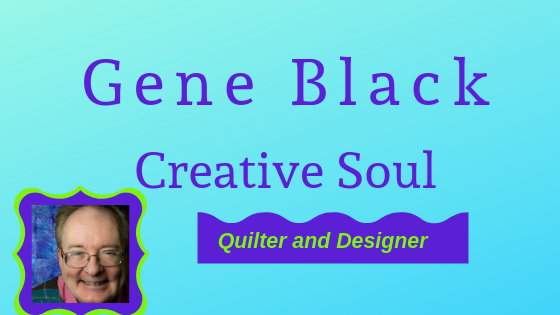 Gene Black an Alabama Artist and Quilter: Is it art yet? 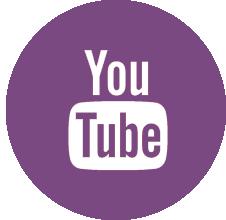 Are you using variegated thread? It is lovely. It sure looks like art to me! I love hand work too....can't wait to see what you are making. Ooooh! This is lovely. Can't wait to see more. I love doing hand embroidery in the evening. Very relaxing. It looks like a great art piece. That is going to be sooooo wonderful. Art is in the eye of the beholder - and I certainly behold some art there!! Can't wait to see the whole thing!! !